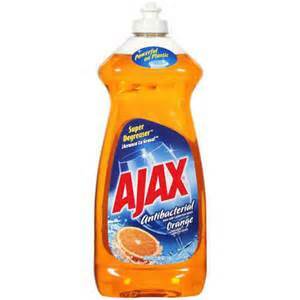 Ajax Dish Liquid, $0.88 ea. Grab this new $3/3 Hallmark Cards CVS printable coupon to score THREE FREE Hallmark Cards at CVS this week. Just in time for Father’s Day or grab some Thank You cards for your favorite teachers! 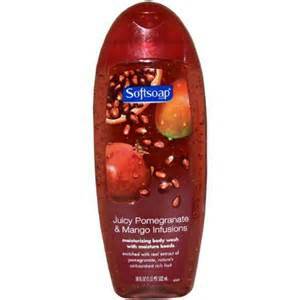 3 FREE after coupon and ECBs!